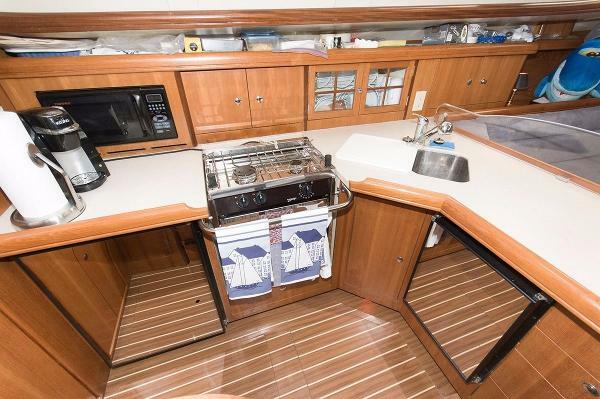 Vela Via a 2007 Hunter 41 DS (deck salon) embodies all the amazing features of the 2006 Cruising World Boat of the Year. She has been meticulously maintained, with purpose minded upgrades, including a new MasPower(Yanmar) 6kW generator - 66 hours on unit. 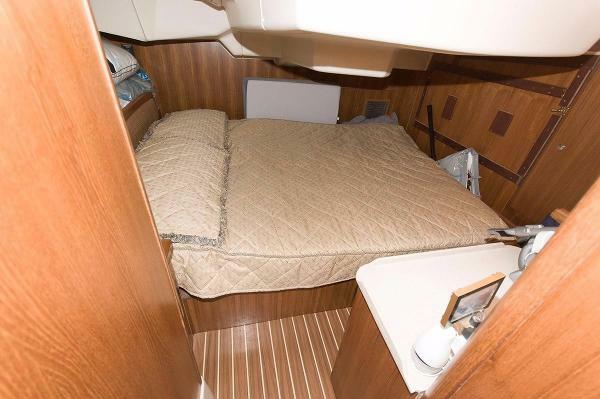 Vela Via's only owner has enjoyed cruising her throughout the mid-Atlantic. 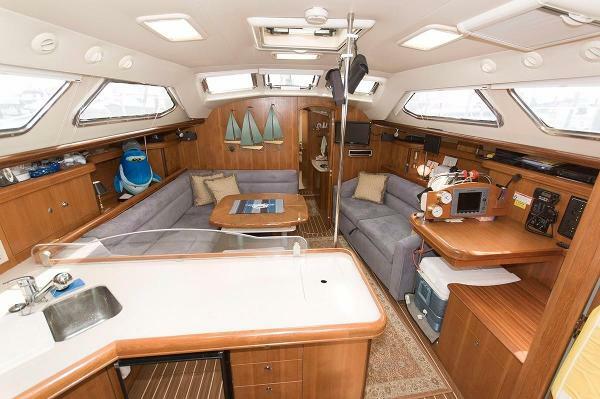 This is a yacht built to entertain while sailing or at the dock, combining a wonderful blend of performance and comfort.